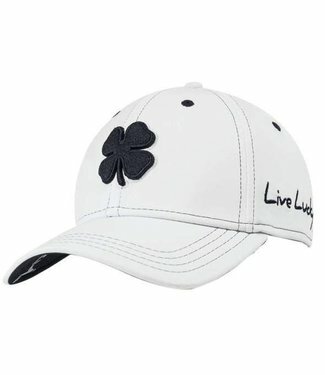 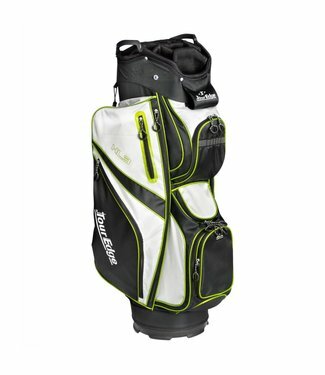 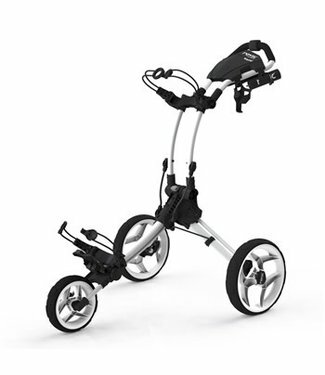 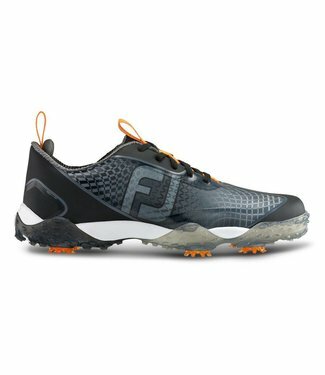 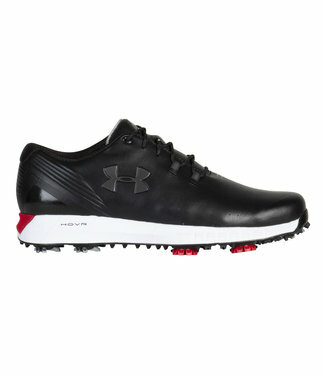 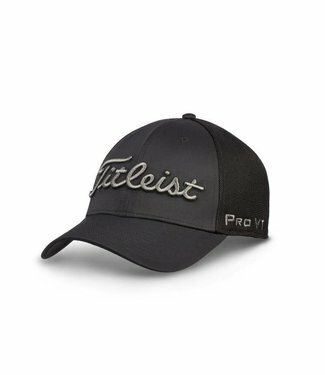 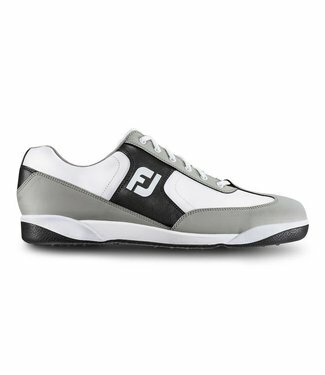 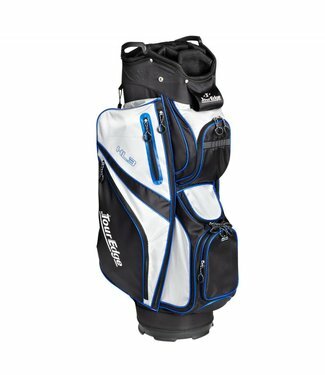 GreenJoys golf shoes provide great traction and easily maint..
Unleash your power with FreeStyle 2.0 golf shoes for men. 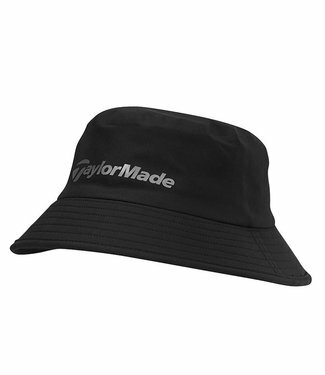 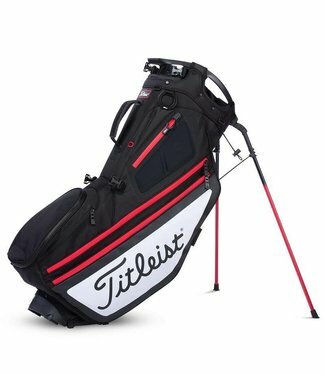 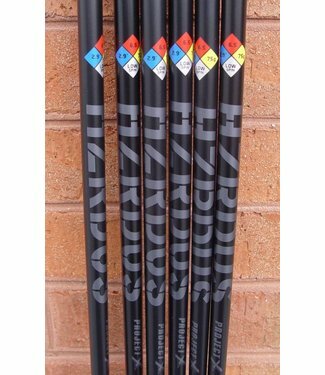 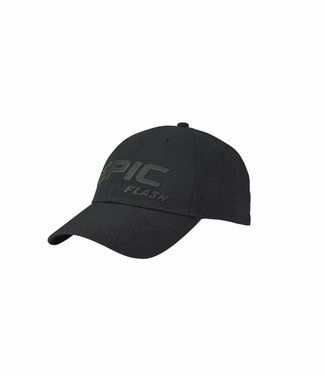 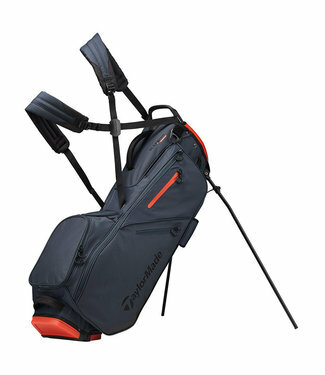 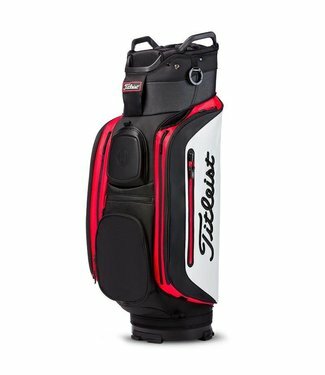 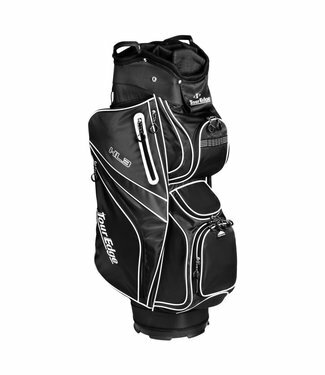 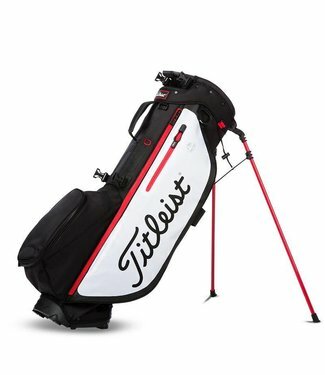 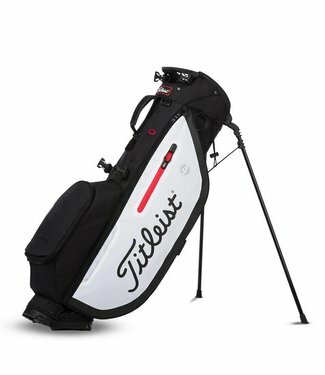 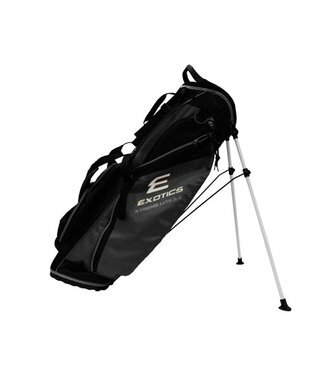 En..
HZRDUS Black delivers insane distance for the stronger and m..
TaylorMade’s FlexTech bag line features a patented smooth .. 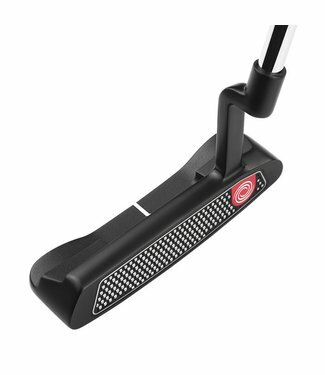 The O-Works #3T Black Putter is a mid-mallet inspired by the.. 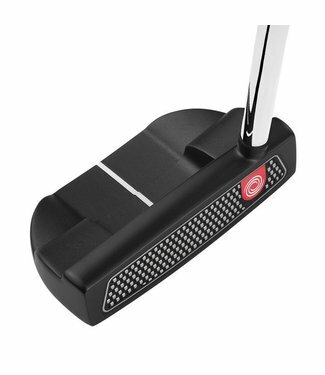 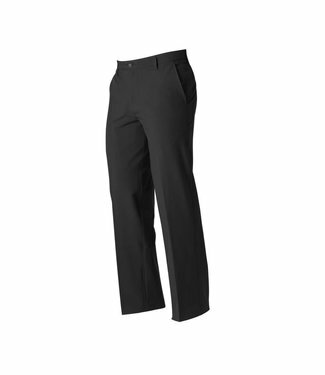 The O-Works #1 Black Putter is a rounded heel-toe weighted b.. 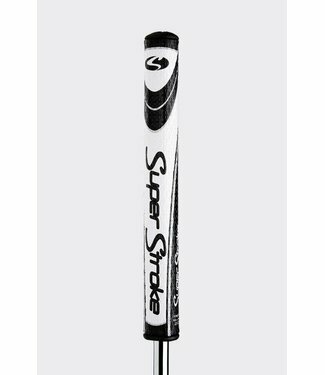 The SuperStroke Legacy putter grips are our original patente..